BROOKLYN, NY -- Mourners gathered to say goodbye to a teenage boy who took his own life on Staten Island. 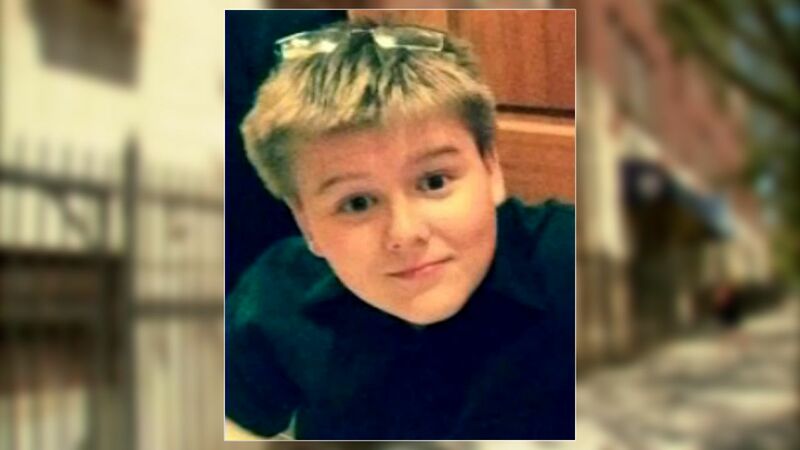 A wake for 13-year-old Daniel Fitzpatrick will be held from 2 to 4 p.m. and 7 to 9 p.m., Monday and Tuesday at Harmon Funeral Home in West Brighton. The funeral mass will be held at 11 a.m. Wednesday in Scared Heart R.C. Church in West Brighton. Daniel hanged himself in the attic of the family's Davis Avenue home, where his older sister found him dead around 5:30 p.m Thursday. 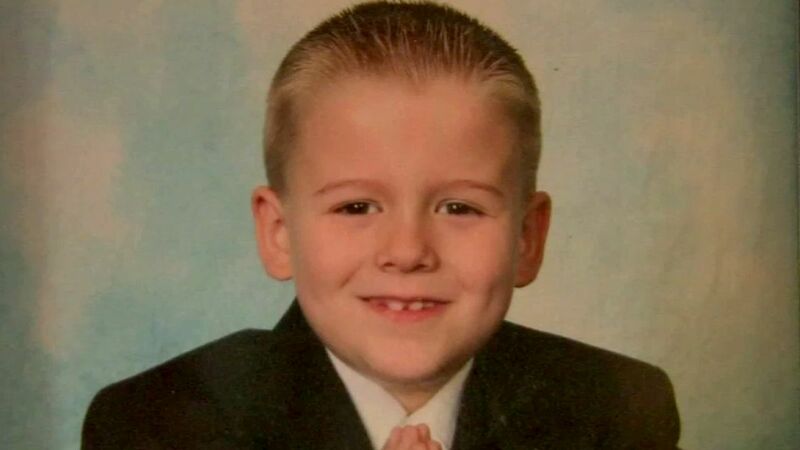 His heartbroken parents say Daniel committed suicide after years of bullying. 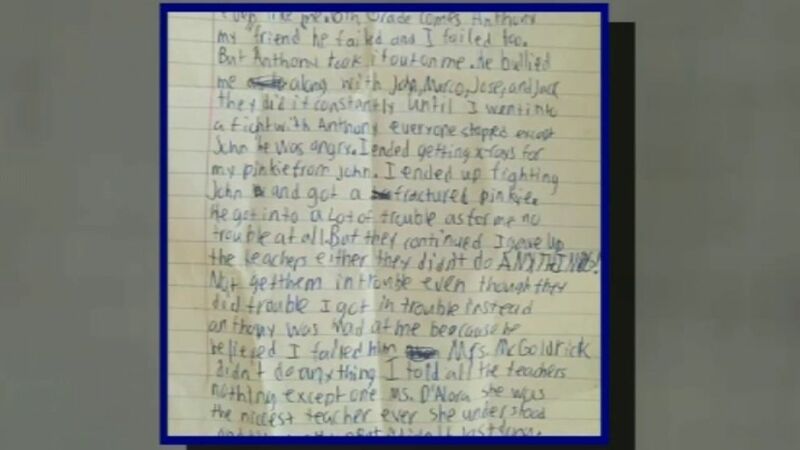 Before his death, Daniel wrote a final letter to his school, Holy Angels Catholic Academy in Bay Ridge. He detailed his torment and said "I give up." Daniel's family hopes to start a benefit in his name to raise money and awareness about bullying and teen suicide.